Carrie Ann Cook is a published author, illustrator and free-lance photographer. She holds an AA and BS in Elementary Education. 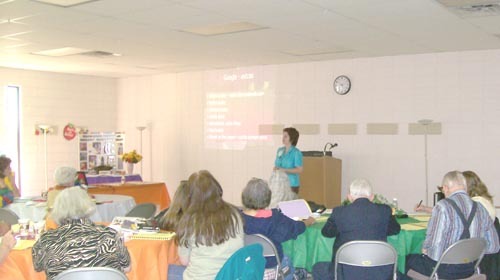 Having certified for teaching in several states, she has taught elementary grades as well as genealogy, writing and computer classes at the Northeast Technology Center, Afton, Oklahoma. 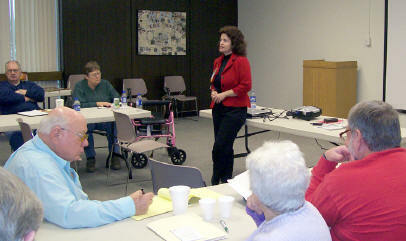 She has also served the Miami (Oklahoma) Public Library as Genealogy and Local History Specialist. 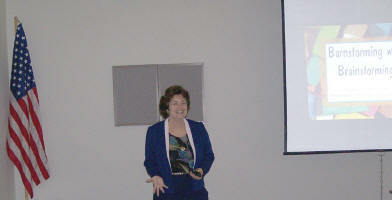 Currently, she is the owner of Gregath Company, Inc. and Webmaster of assorted sites. 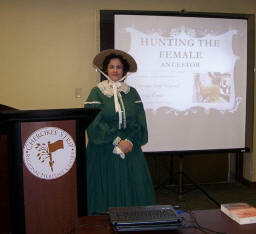 Carrie has been active in various genealogy, speaking and history organizations (including service and lineal) throughout the years. She served the Oklahoma Division UDC for the 2008-2010 administration as state Historian as well as currently holding several assorted chapter offices in other organizations. By age 40, she has already been public speaking on genealogical, historical and writing/publishing topics for nearly two decades. A life long learner, she enjoys new insights offered while attending educational opportunities such as Historical Preservation Conferences, NIGR, and various lectures at the Federation of Genealogy Societies National Conferences (2012 most recent). Publishing for Beginners - What' the best way to get a book it published? Writing Family History for Pleasure and Profit Series (or overview) | Click here for information for optional accompanying college text. Format: Backbone of a book - What to use? Clips & Tips - cutting the book size without cutting quality. Hybrid Books: Offer (almost) everything you always wanted in your book. Vanity Publisher - A Case Study: Gregath Company, Inc. Your World According to Google: A whirlwind tour of "What's in it for me?" Are PC's contagious and do I (or my organization) want to catch one?